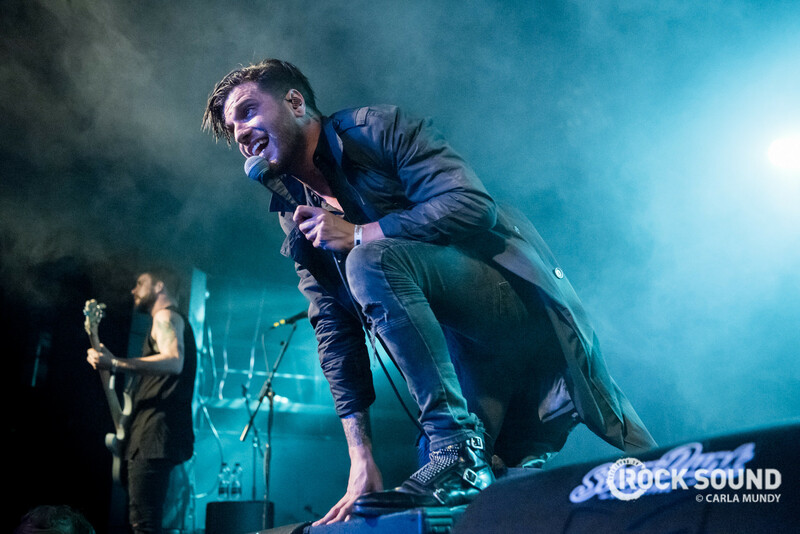 Ice Nine Kills are heading out on tour. 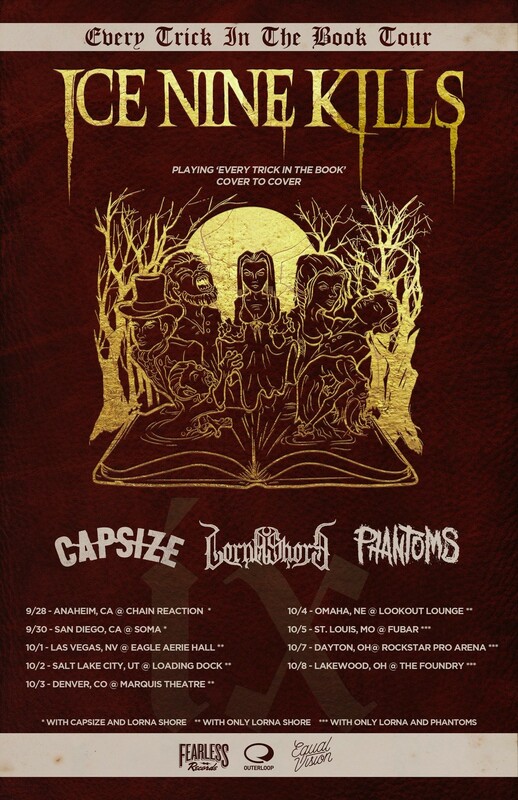 Joining them are Capsize, Lorna Shore and Phantoms. They're playing their 2015 album 'Every Trick In The Book' in full!